Baseball was first introduced to the Czech Republic in 1919 by an American ex-pat who was living in Prague. Of course, like in many other European countries, baseball disappeared during World War II. 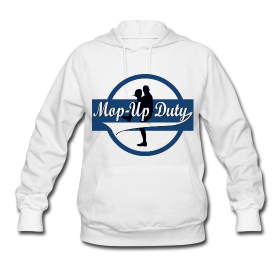 Again, like in other European countries, baseball was re-introduced by American troops who were occupying the western half of Czechoslovakia in 1945 and 1946. Two years later, a new communist government was formed and the state officially banned baseball (most likely due to its western symbolism). Baseball didn’t return until 1964, when a Prague-based student’s club called “Vojenske stavby” switched from softball to baseball. (source) Two years later, club teams began playing teams from across Europe: Holland, Belgium, Poland and Italy. However, these international contests were extremely difficult for Czech players to be a part of. The communist government was always wary of defection, and as a result, enacted measures that limited the amount of people and money that could leave the nation’s borders. 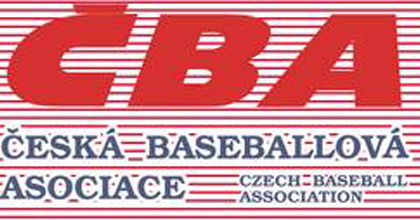 In 1969 the Czechoslovakia Baseball and Softball Association was established and became a temporary member of the Federation of European Baseball. Only one year later the application for full membership was rejected due to an unstable political climate. 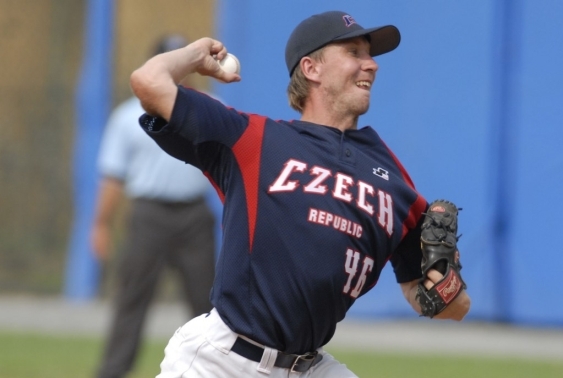 Ten years later, however, Czech baseball staged yet another comeback. In 1979, the first Czech champion was crowned (Tempo Praha) and the country resumed international play. (source) When baseball was adopted as an official Olympic sport in 1986, it was no longer as conspicuous to be a baseball player in the Czech government’s eyes. With the fall of the Iron Curtain in1989, travel restrictions were eased on players. As a result, the Czech Baseball Association, as it is known today, was successful in its application to become a full member of the Confederation of European Baseball. One of the Czech club teams, Sokol Krc, constructed the first baseball-only facility in Prague. The project was spearheaded by Sokol Krc coach Jan Bagin and became host of Prague Baseball Week – named by ESPN as one of the top ten baseball experiences in the world. The premier domestic league in the Czech Republic is the Extraliga, consisting of eight teams. The season mirrors that of MLB: games are played from April until mid-September with the playoffs occurring shortly after. The Draci Brno club has won the national title every season from 1995 until 2010. Last season their crosstown rivals, Technika Brno, finally ended Draci’s 16-consecutive-title streak. In addition to the Extraliga, there is a 2nd-division league known as the Ceskomoravská. 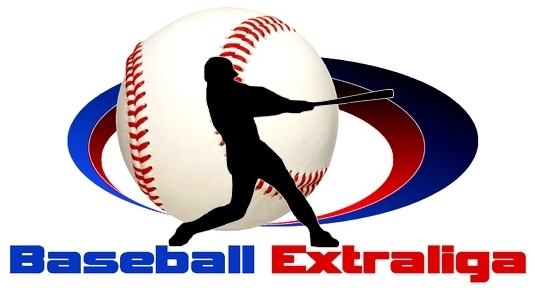 The bottom teams from the Extraliga are relegated to the Ceskomoravská and the top teams from the Ceskomoravská are promoted to the Extraliga each season. The first Major League player born in the Czech Republic was Elmer Valo, born March 5th, 1921 in Rybník. Valo was an outfielder for the Philadelphia/Kansas City Athletics, Brooklyn/Los Angeles Dodgers, Cleveland Indians, New York Yankees, Washington Senators, Minnesota Twins and Philadelphia Phillies from 1940 to 1961. Several Czech players have been signed by Major League teams in the past ten years because of MLB’s European Baseball Academy. The Major League Baseball International European Baseball Academy was created to provide training for European, New Zealand and African baseball prospects by former Major Leaguers. It also provides a central scouting location for scouts to “czech out” promising talent. The Academy has often been held in the Czech capital of Prague. Czechs from the Academy who have gone on to sign minor league deals include: Jakub Toufar, Jakub Hajtmar, Marek Minarik, Petr Cech, Matej Hejma, Martin Cervenka, Tomas Sykora, and Stepan Havlicek. The story is the same in the Czech Republic as many other European nations, as well as South Africa. Without a legitimate professional league, it is difficult to attract the top athletes to baseball from soccer and hockey. With that said, the Czech team continues to make strides domestically and on the international stage. Their berth in the World Baseball Classic qualifying round should do much to promote the game in the country and strengthen an already promising program. Special thanks to Josh Chetwynd’s excellent book, Baseball in Europe.